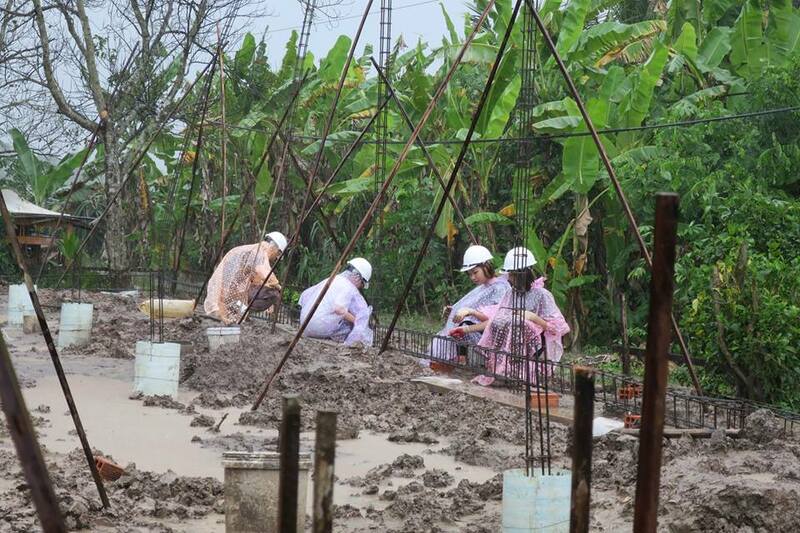 Rainy season has started in the Mekong Delta of Vietnam with rain and strong winds. 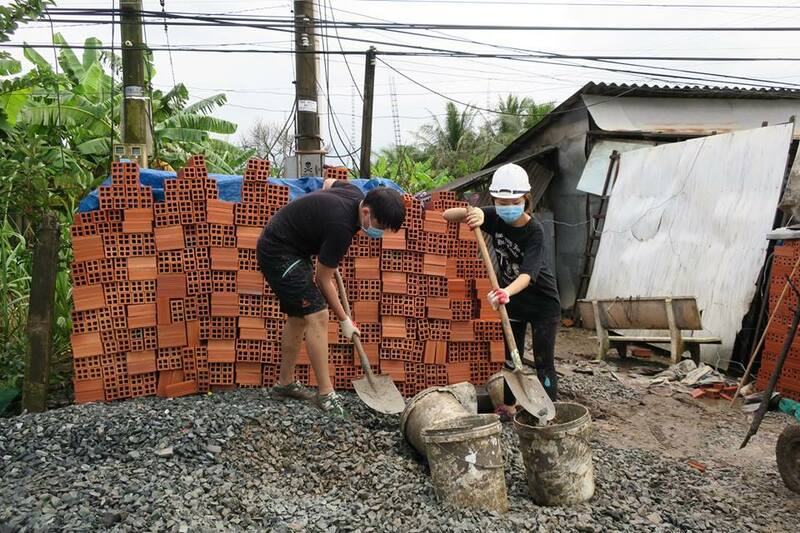 However such conditions only motivate Habitat for Humanity Vietnam’s volunteers to work harder to help home-partners build safe shelters. 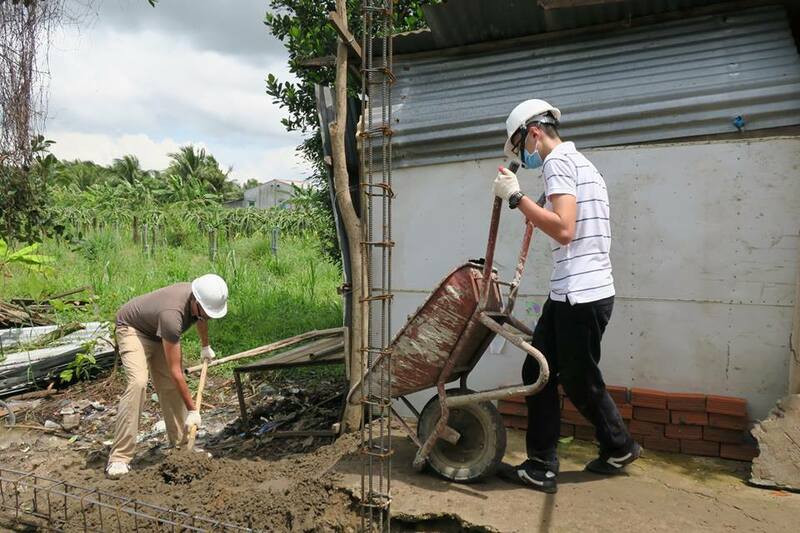 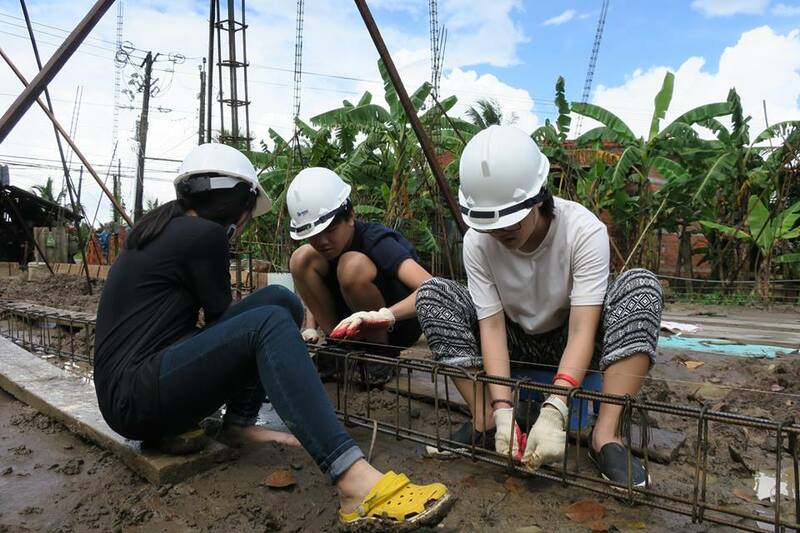 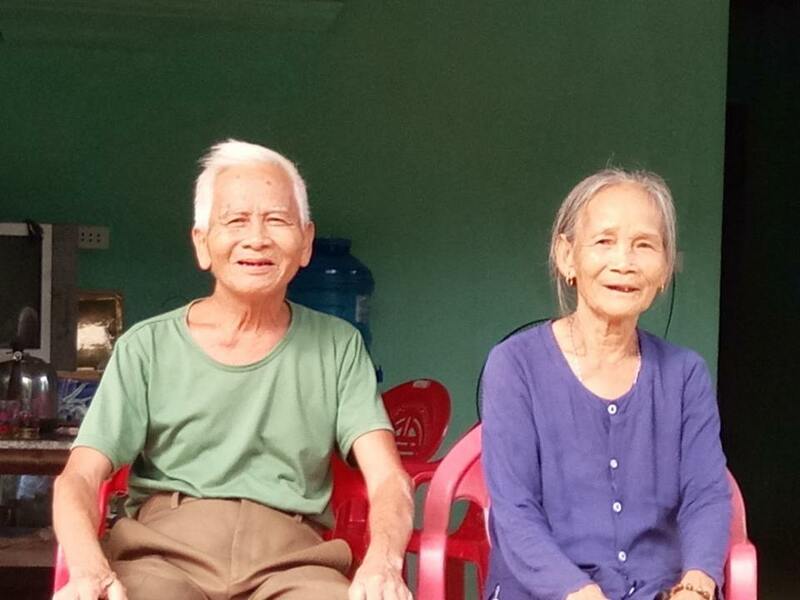 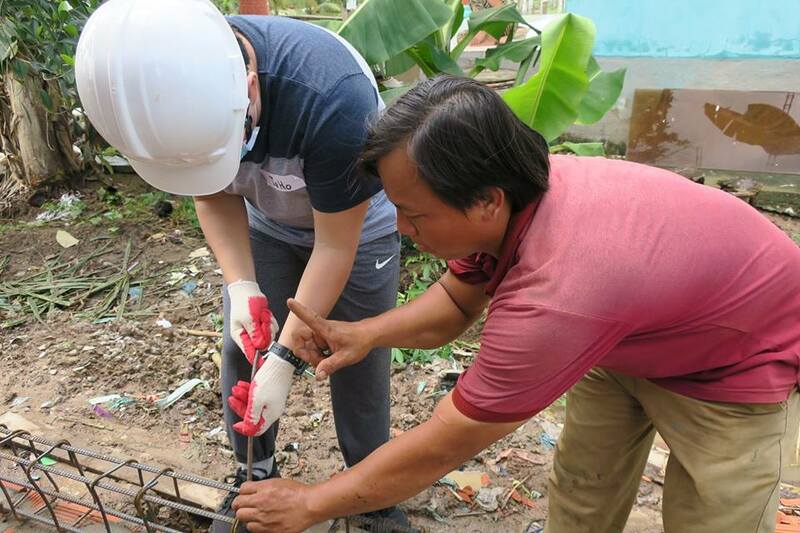 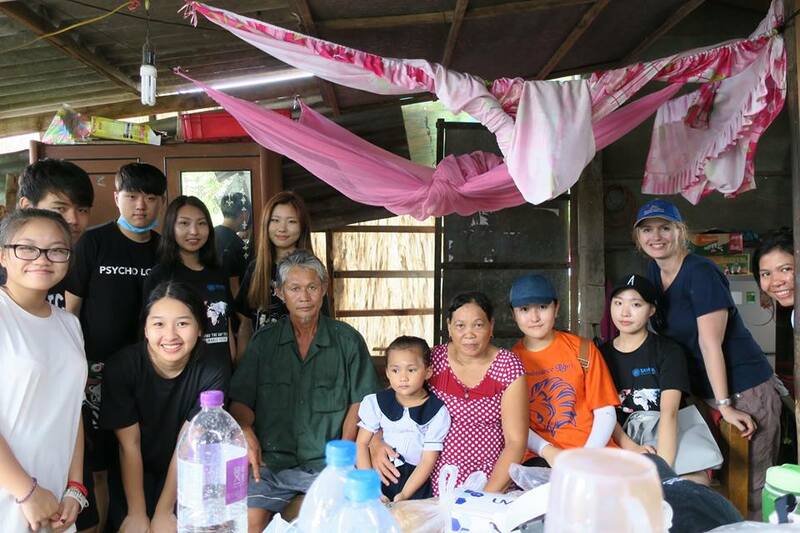 On Oct 26 & 27, 45+ students and teachers from Renaissance International School (RISS) supported Habitat for Humanity Vietnam’s three home-partners (family of Ms. Muoi, family of Ms. Hue and family of Mr. Ba) to build new homes in Cho Gao District, Tien Giang Province, Vietnam. 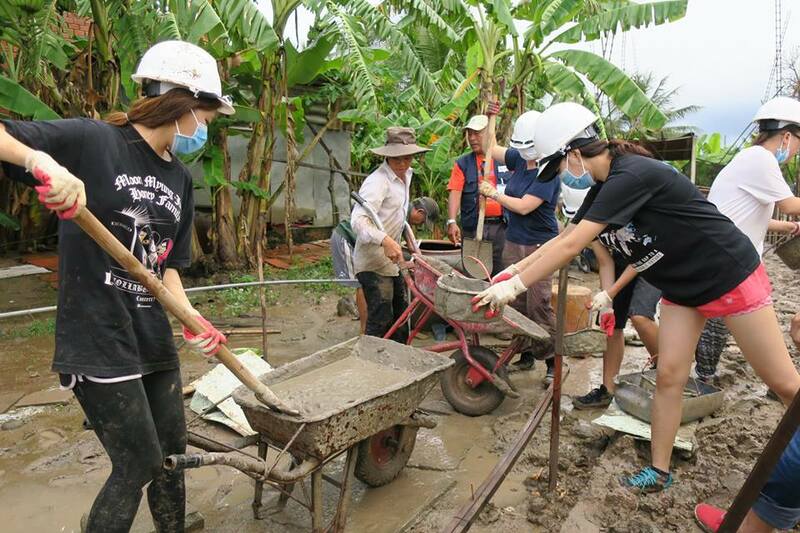 With Habitat for Humanity Vietnam as RISS’s charity partner of the year, in May 2016, RISS organized a Charity Ball and student art auction to raise funds. 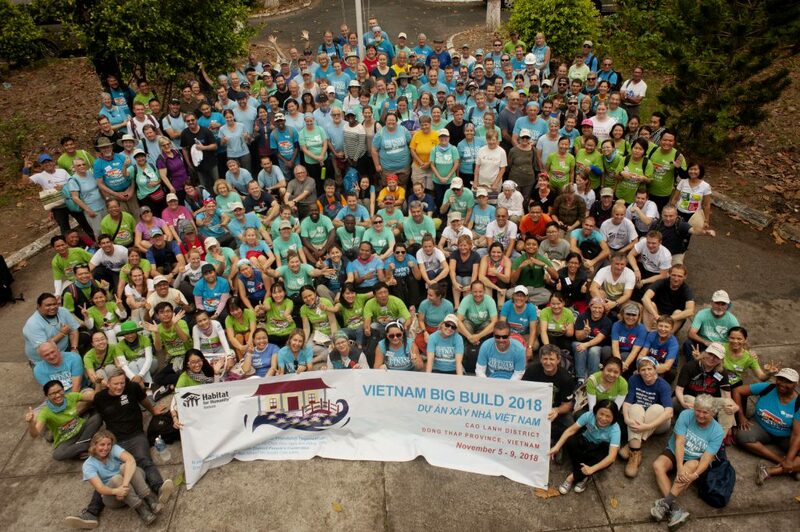 The Ball was a great success and raised up to VND 300 million (~ $13,000 US) to build five decent homes with Habitat. 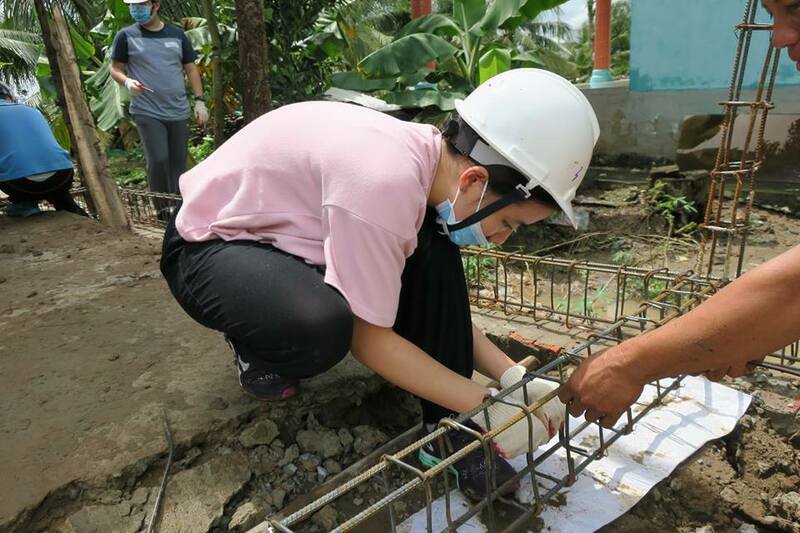 Activities like this one contribute to RISS’s International Baccalaureate Diploma Programme and fulfill Creativity Activity Service (CAS) credits.